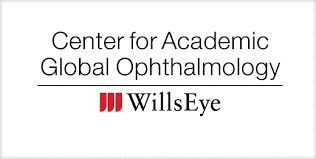 Mark F. Pyfer, M.D., was Chairman of the Wills Eye Conference that took place on March 10-12th, 2016. Mark F. Pyfer, MD of Wills Eye Hospital’s Cataract and Primary Eye Care Service presented this topic to our residents as part of the Basic and Clinical Science Course (BCSC) series. Dr. Pyfer specializes in cataract and refractive surgery. His current research focus concerns advanced techniques for maximizing quality of vision after surgery, including wavefront aberration measurement and correction using the excimer laser and minimal-aberration intraocular lens implants. He has also published and presented work in outcomes of combined cataract and glaucoma surgery, ocular blood flow measurement and visual results including contrast sensitivity after LASIK and cataract surgery. 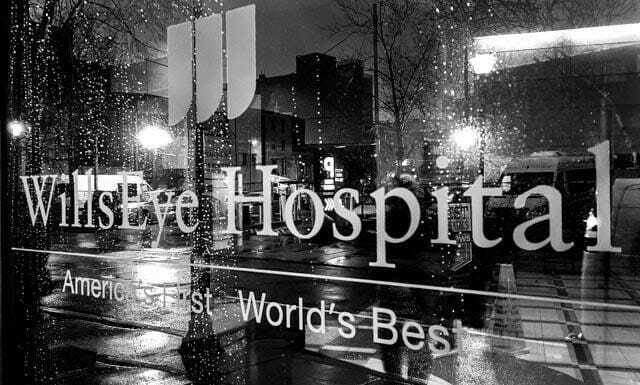 Dr. Pyfer serves as an advisor to medical students interested in ophthalmology and is actively involved in teaching cataract and refractive surgical techniques to ophthalmologists-in-training at Wills Eye Hospital. For more information about our practice or our doctors, please call or email Northern Ophthalmic Associates today.